Hrithik had broken the news of his father's diagnosis via social media on Tuesday before the senior Roshan went in for surgery. 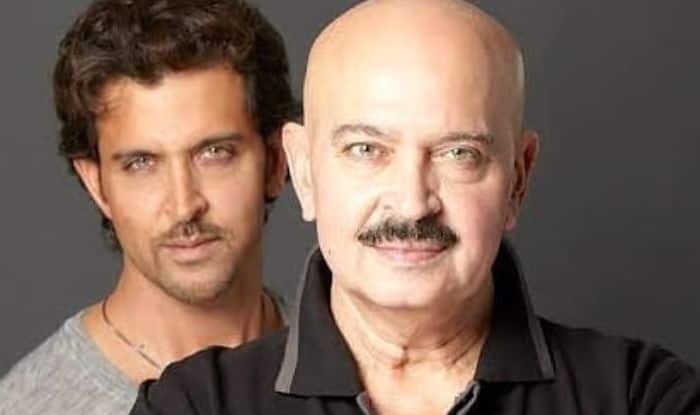 Veteran actor-filmmaker Rakesh Roshan says “all is okay” after he underwent surgery for throat cancer. He will be back home in a day or two. Rakesh underwent the surgery at a hospital here on Tuesday. Hrithik had broken the news of his father’s diagnosis via social media on Tuesday before the senior Roshan went in for surgery. The family’s well wishers, including Prime Minister Narendra Modi, prayed for his good health.